In the beginning, it was just business travel. Soon we came to realize that we had so much more to offer companies — not just homes for business trips and relocations, but also for meetings and offsites. Not just experiences for leisure travel, but also for team-building and celebrating wins. 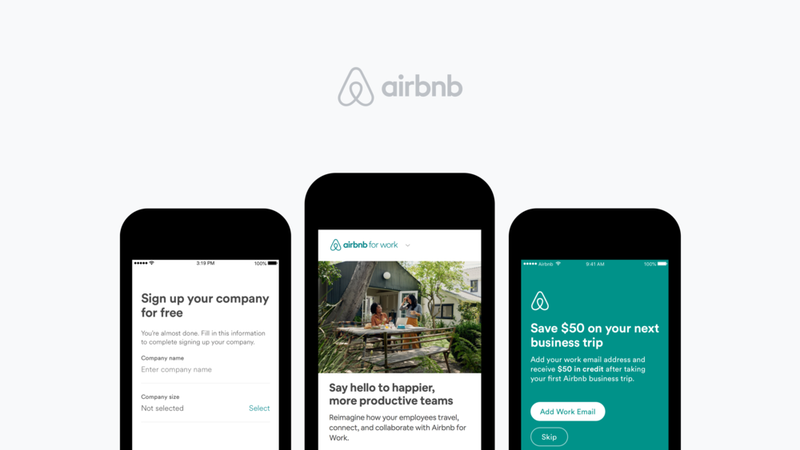 Airbnb for Work is the first B2B offering and fastest growing new business at Airbnb, but it did much more: it furthered the mission to create a world where anyone can belong anywhere — in the professional community. I led the transformation of the team from business travel to Airbnb for Work, and led a multi-disciplinary team of designers, researchers, content strategists, and program managers.